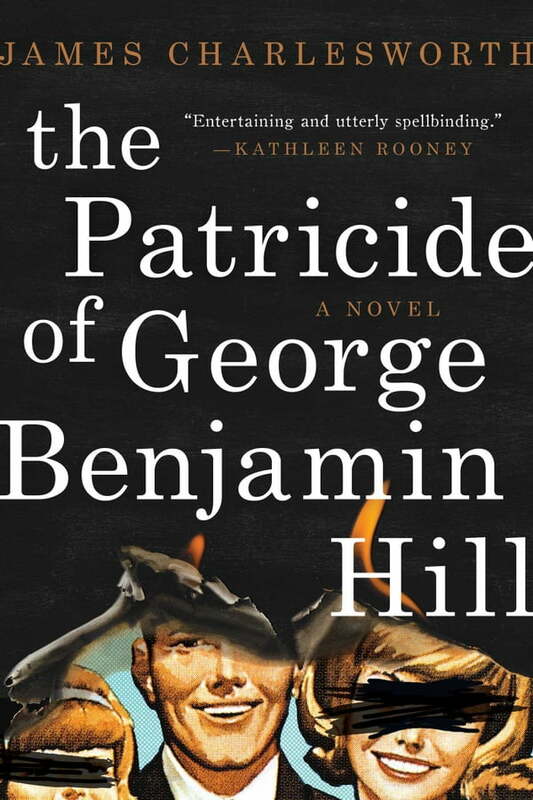 All their lives, the children of George Benjamin Hill have fought to escape the shadow of their father, a dust-bowl orphan, self-made millionaire in bedrock American capitalism (fast food and oil), and destroyer of two families on his way to financial success. Now, they are approaching middle age and ruin: A failed ex–minor league ballplayer, divorced and mourning the death of his daughter in Miami; a self-proclaimed CIA veteran, off his meds and deciphering conspiracies in Manhattan; a Las Vegas showgirl turned old maid of The Strip, trying to stay clean; and an Alaskan bush pilot, twice un-indicted for manslaughter and recently thrown off his land by the federal government. While their father takes his place at the center of a national scandal, these estranged siblings find themselves drawn from their four corners of the country, compelled along crowded interstates by resentment and confusion, converging on a 300-acre horse ranch outside Omaha for a final confrontation with the father they never had. Migrating from the suburban anonymity of 1950s San Bernardino, to the frozen end of the world (Alaska circa 1976), and concluding in the background of one of the most horrifying moments in American history, The Patricide of George Benjamin Hill spans seventy years of life in America, from the Great Depression to the age of corporate greed and terrorism. It is a literary suspense novel about the decline and consequence of patriarchal society. It is also an intricate family saga of aspiration and betrayal.